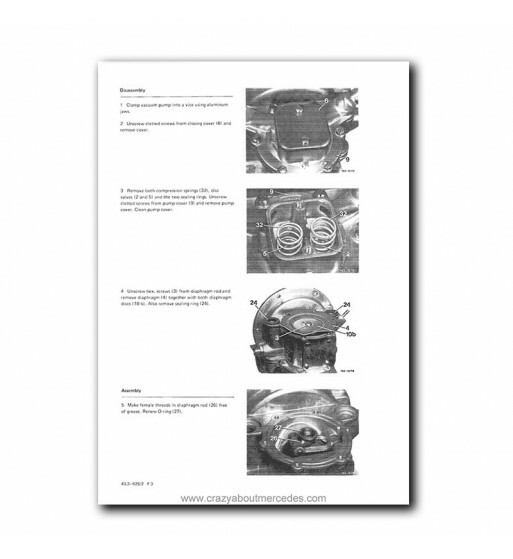 Mercedes Benz Star Classic Service Manual Library Volume 4. Program with basic technical information of repair manuals, maintenance and user of Mercedes Benz cars manufactured between 1954 and 1972. For Mercedes Benz W100, W113, W121 and W198 Series will not find a more complete program.